The Skipper Shoulder Pouch is a convenient college storage product, perfect for all college students. The Skipper Shoulder Pouch is made to hold electronics, cards, keys, and more! 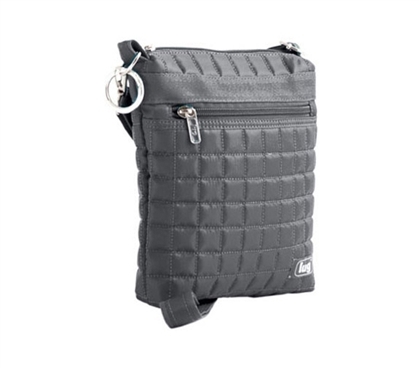 Made with zippered pockets (one soft lined for electronics) and a fully adjustable shoulder strap, the Skipper Shoulder Pouch makes storing and transporting items safe and easy. The Skipper Shoulder Pouch can be used by girls and guys and makes a nice college gift. Dormco.com has plenty of college organizers that make college life easy. Add this Skipper Shoulder Pouch to your dorm supplies!